Passport applications are accepted on Thursdays only by appointment. Passport forms are available at City Hall on the 3rd floor. All parties applying for a passport, including children, must be present for the passport appointment. You will need to have your application form(s) filled out prior to your scheduled appointment. If you are late, or the Passport Agent is unable to complete your application due to missing required items, your appointment may have to be rescheduled to another day. To schedule a passport appointment with the Poulsbo Municipal Court, please call (360) 779-9846. ** Two completely separate payments are required. The Passport Fee must be paid separately, by check or money order only, made payable to the Department of State. 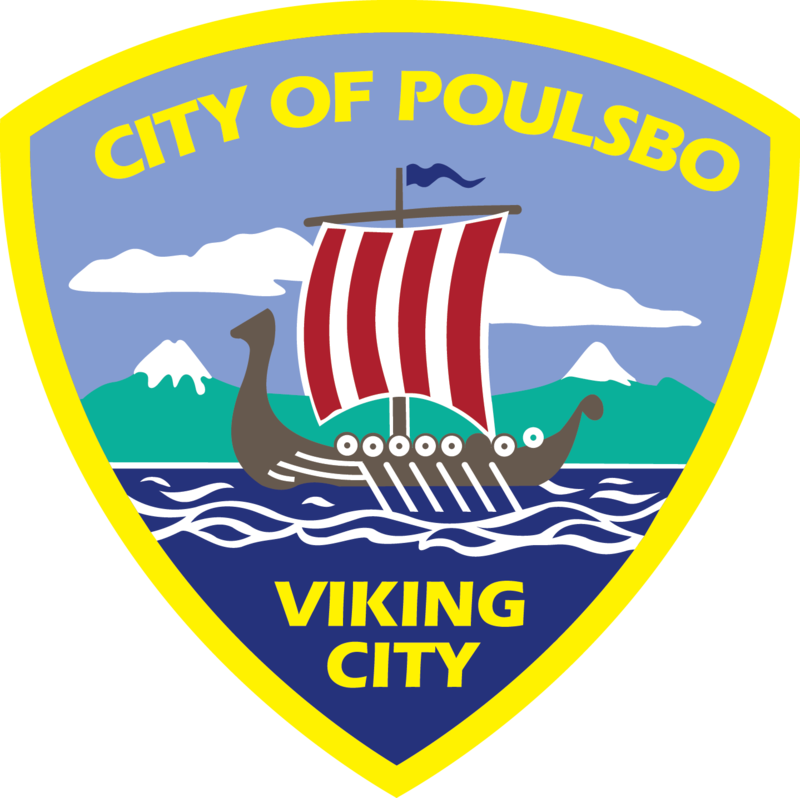 The Processing Fee can be paid fo by cash, check, or money order made payable to City of Poulsbo. For more detailed information, requirements and downloadable forms visit http://travel.state.gov. If you print the form on line, print it single sheet. They will not accept a form that is printed on the front and back. A form filled out in pencil will be rejected. To check on the status of a submitted application online or call the National Passport Information Center at 1-877-487-2778. What do you need to bring to your passport appointment? Payment to the Department of State in the form of Check or Money Order for amount to be determined. Payment to the City of Poulsbo by cash, check, or money order for the processing fee. You will receive your passport in approximately 4-6 weeks. NOTE: For current processing times and/or more detailed information, requirements and downloadable forms visit http://travel.state.gov. What additional requirements are there for children under the age of 16? Both parents must be present at the appointment or Notarized Statement of Consent Form from the Non-Attending Parent. The child must be present at the appointment. * Photocopies of the certified Evidence of Citizenship and Relationship are not acceptable. The U.S. Passport Office tutorial is on YouTube! Applying in person for a U.S. passport is easy. With this step by step video guide, the U.S. Passport Office walks you through the process.